I picked up a really nice ginger jar lamp. it was missing a shade. it would be as good as new again. It was totally missing a shade and the gold at the base was quite tarnished. a little touch of spray paint to bring it back to life. I also found this lamp shade at my favorite thrift store for $1. The color is a dull cream color that just doesn't go in our decor either. So, it needed a makeover also. Valspar's Satin Spray paint Encounter with paint and primer all in one. It took two coats to give it a nice coverage. I love this color and it was prettier than it looked on the can lid. I then painted the metal base with gold metallic craft paint. Then I also painted the lamp shade with my DIY white chalk paint. The shade took two coats. I was a little afraid to paint the shade. I would only be out $1. The shade is actually a very nubby linen and kept its texture even after being painted. all for only $6 - can't beat that. What have you thrifted and updated lately? 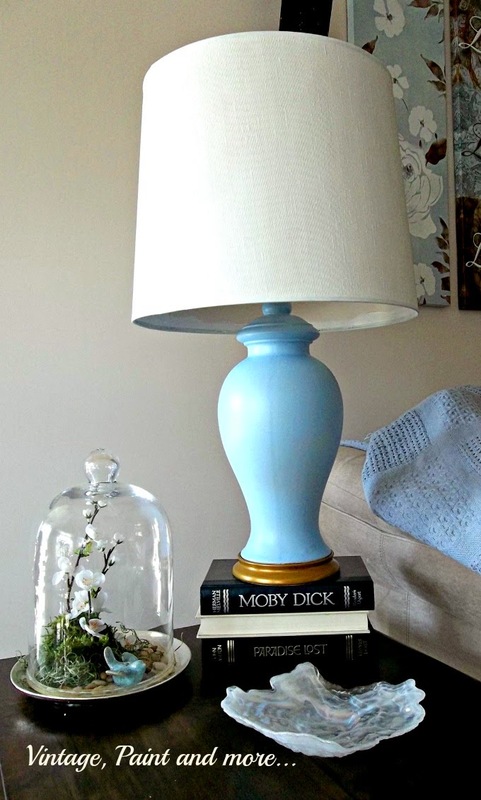 Cathy, your lamp makeover caught my eye over at the Junkin Joe party - what a difference! I love the color you choose too - it looks so fresh and new. I have painted lots of lamp bases, but never thought to do a shade! Great idea and it looks great! Looks wonderful and I love the color. I really have to try painting lamp shades in our "guestroom" - I have been afraid to do it, but your work looks so great, so I think it could be done decent way in here, too. 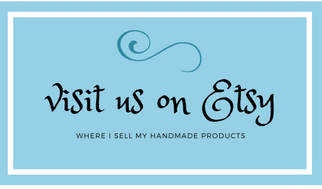 Have to check where I am able to get chalk paint. I love how this turned out! The blue color is gorgeous with the gold base! 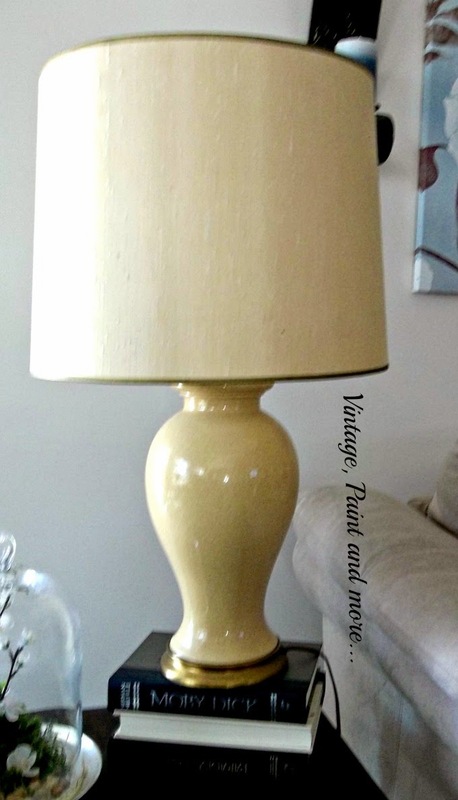 I'm in the process of painting a lamp - and can't decide which color to use - love what you chose - and love the gold base. This is so lovely, Cathy! I'm a big fan of ginger jars and have many in the forms of lamps, vases, cookie jars, etc. Such a pretty blue you chose! 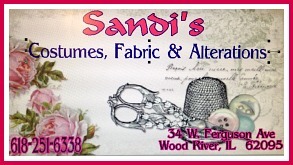 Visiting from Silver Pennies today - have a great Sunday. Love the new color! So pretty. The blue with the gold base is perfect! Great transformation. It's amazing what paint can do. What a difference! I love the bright blue! What a simple and beautiful update :) Thank you so much for linking up at Thursday STYLE! love that color! such a simple idea and I think i have a couple lamps here that need updating!! Glad I found you on Kathewithane today. All for $6..that's incredible what you did and inspired me to look at old lamps with a different eye. That gold that you left at the bottom, looks perfect. I would love for you to share on my Chic By You Link Party @ http://chicbytab.blogspot.ca/2014/04/chic-by-you-wednesday-link-party-6.html. Hope to see you there! I love the blue color. Great work! Thank you for sharing at our link it or lump it party! This is beautiful. What a great change. 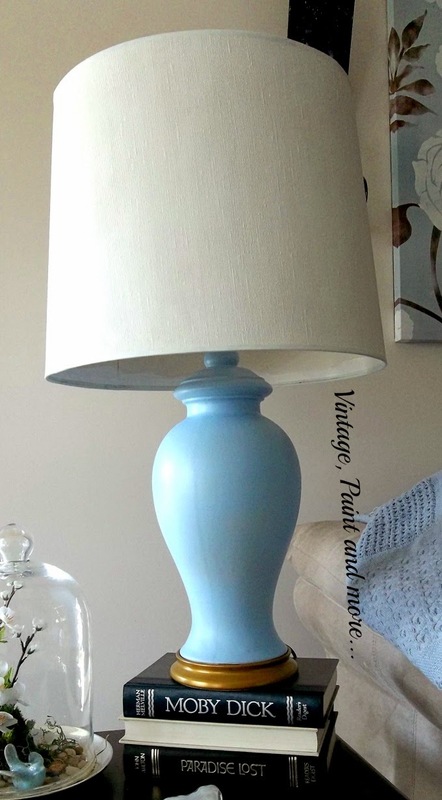 it's amazing what just a little paint can do to a lamp! it looks amazing! Turned out really great, looks like a brand new lamp! Love the color it looks so good! Thanks so much for linking this up to The Friday Frenzy! Oh what a pretty color and a great save! As always, you have a wonderful idea here! I love the color transformation. My sister loves collecting stuff and changing its color and design to make it more awesome. 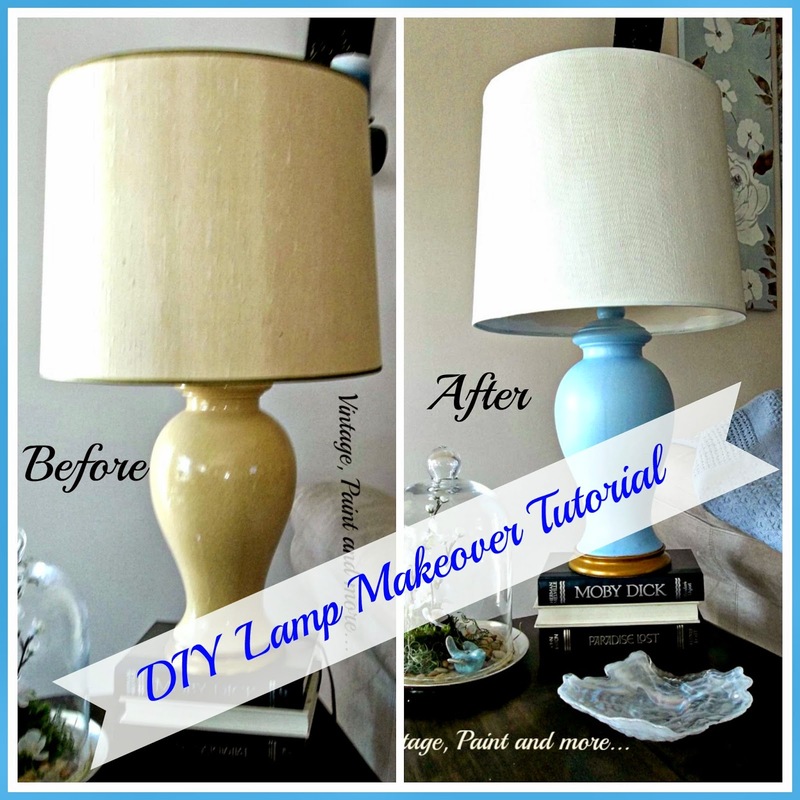 The DIY lamp makeover is brilliant! Exquisite! I LOVE your "new" lamp....looks absolutely amazing! We are currently addicted to spray paint as well but haven't quite gotten around to painting any lamp shades. I think we will try that next. Your "re-do" lamps look incredible.